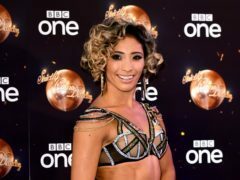 Strictly Come Dancing star Karen Clifton has said she undergoes therapy to cope following her “difficult” split from husband and co-star Kevin Clifton. 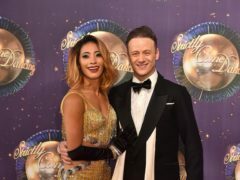 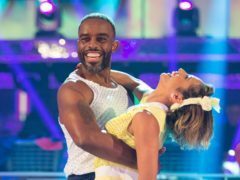 Strictly Come Dancing stars Kevin and Karen Clifton were paired for a romantic waltz during the first live show of the series, six months after confirming the end of their relationship. 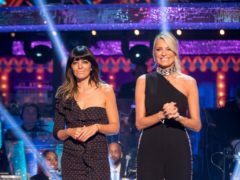 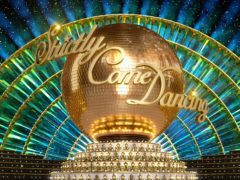 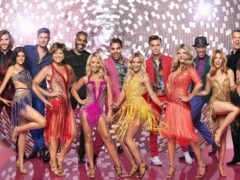 Strictly Come Dancing professional Karen Clifton has said her departing colleagues Brendan Cole and Chloe Hewitt will be missed from the dance floor when the show returns later this year. 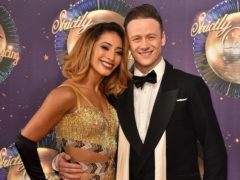 Strictly Come Dancing stars Karen and Kevin Clifton have confirmed they have split, following months of speculation.